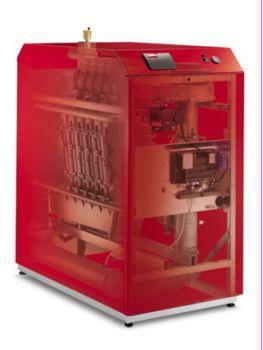 Hot water is a common use in domestic, commercial and industrial applications. From cooking to cleaning, bathing to space heating and numerous industrial processes- hot water has extensive usage. 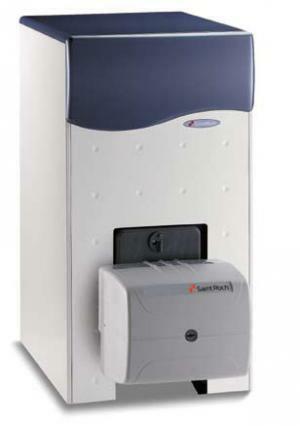 In the water heating system, a heating system is used to heat up the water from its underlying temperature. 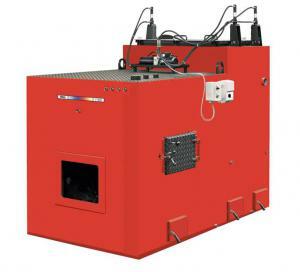 Hot water boiler is the most common equipment in this application where a burner is firing any fuel (like natural gas, LPG, desel oil, heavy oil etc.) into a combustion chamber where water is flowing through some multipath channels to enhance the heat transfer. 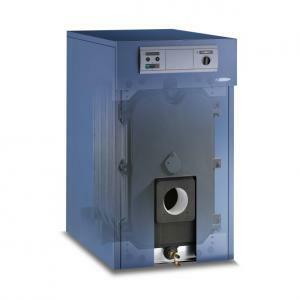 Condensing boilers provide energy savings compared with conventional boilers, by recovering all or part of the heat lost by water vapour in the flue gas. 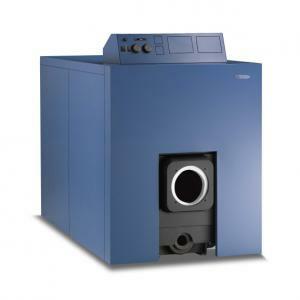 Condensing boilers help customers reduce their energy use and carbon footprint. They are also easy to maintain.